Have you made an addition to your home or built a new house? Every home needs a roof and we are here to provide you with the best roof possible at the highest value. We have a large selection of the highest quality roofing materials available in many colors, so rest assured that your new roof will meet the requirements of your homeowner's association / architectural review committee. It will be beautiful and cost effective. 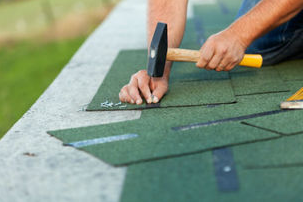 You could have the best looking roof on the block! 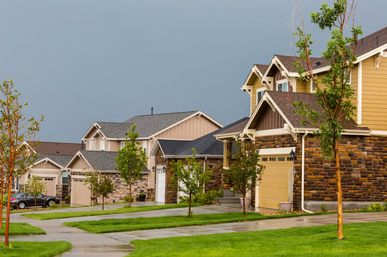 We have been working with HOA's from Littleton, Highlands Ranch, Englewood, Aurora and the surrounding Denver areas and know the expectations of the communities. Roofs come in all different shapes and sizes. Let us take care of yours. Let us Raise the Roof of Excellence for your home today! Satisfaction Guaranteed! 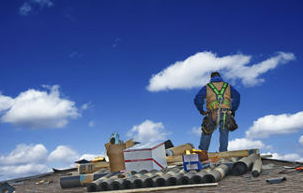 If you're looking for a professional roofing company, Littleton roofers are your best local choice! Contact us at 720-545-0666 for your free appointment today!